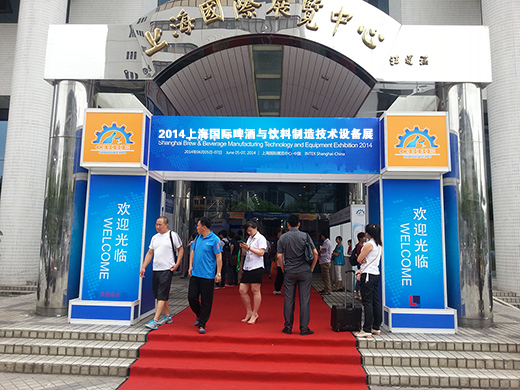 CBBE2015 Shanghai International Brew & Beverage Manufacturing Technology and Equipment Exhibition will be held in INTEX Shanghai on April 23-25, 2015. 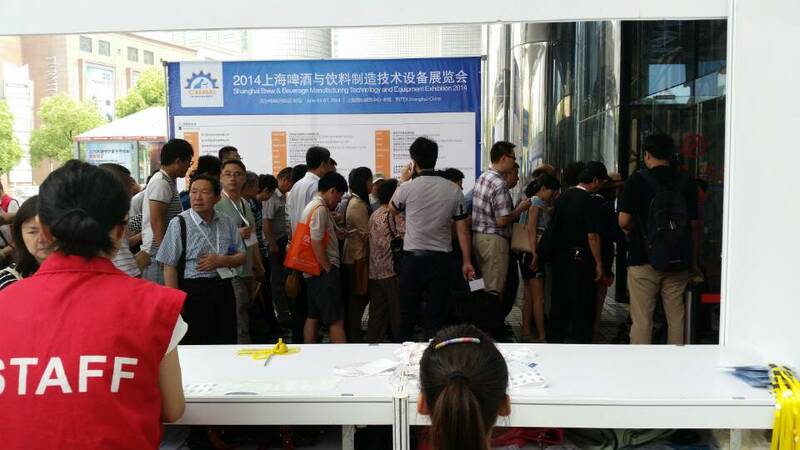 Learned from organizing committee, the booth reservation started from September is unprecedented hot. 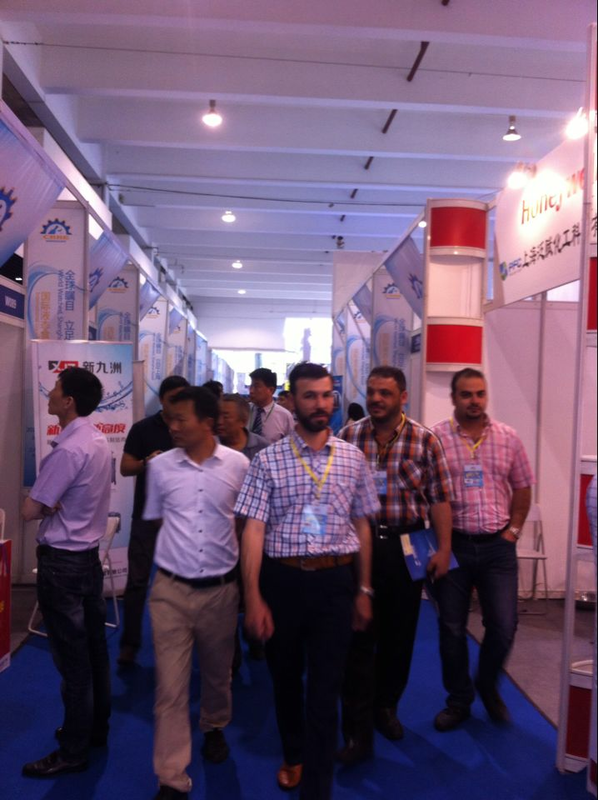 Domestic and foreign well-known exhibitors apply to participate. 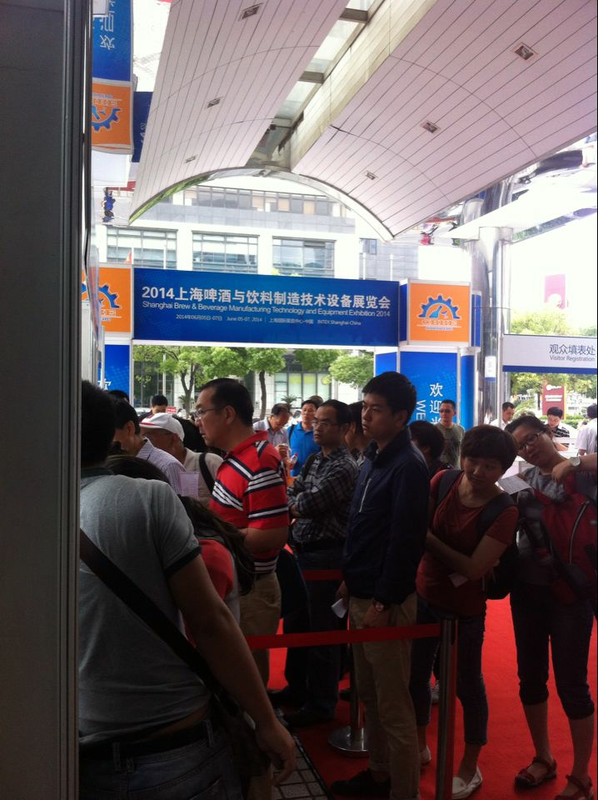 Within less than three months, almost 60% booth area has been reserved. 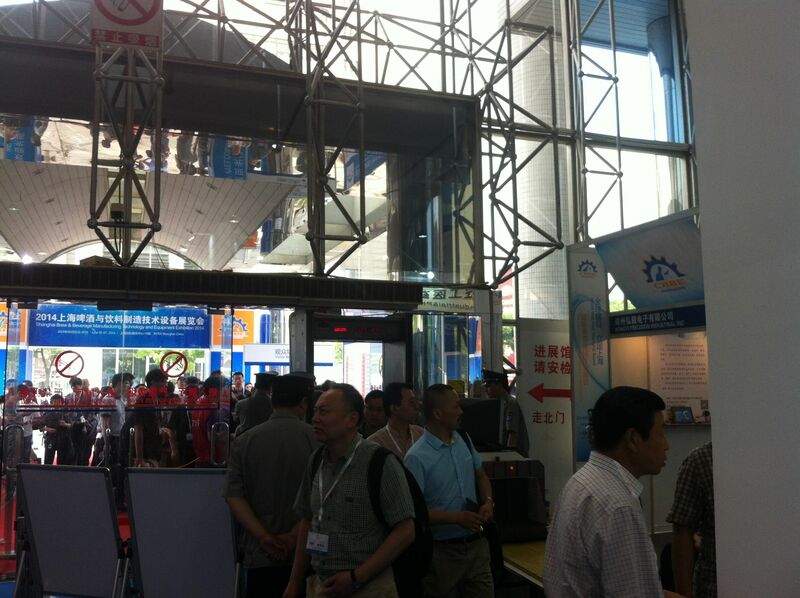 Currently, organizing committee could receive the telephone of about 20 enterprises to consult the exhibition and booth. 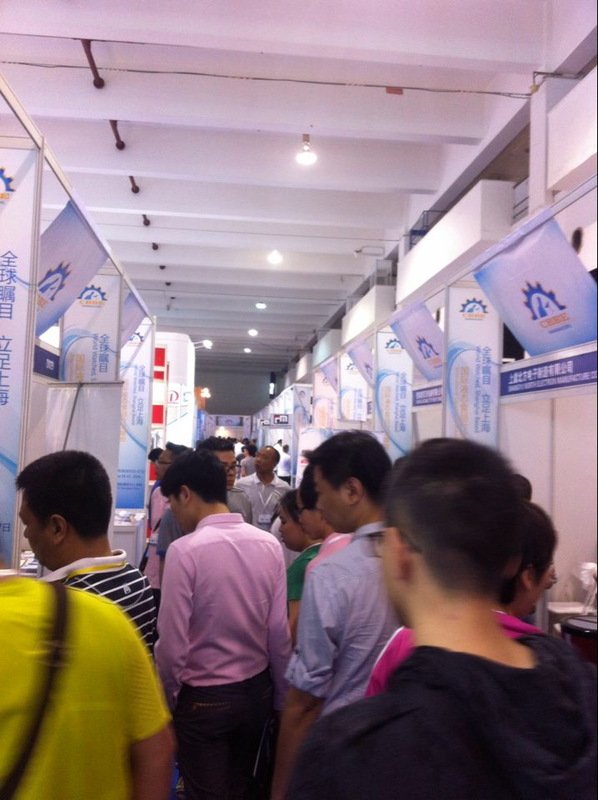 Why the exhibitor enthusiasm is so high? 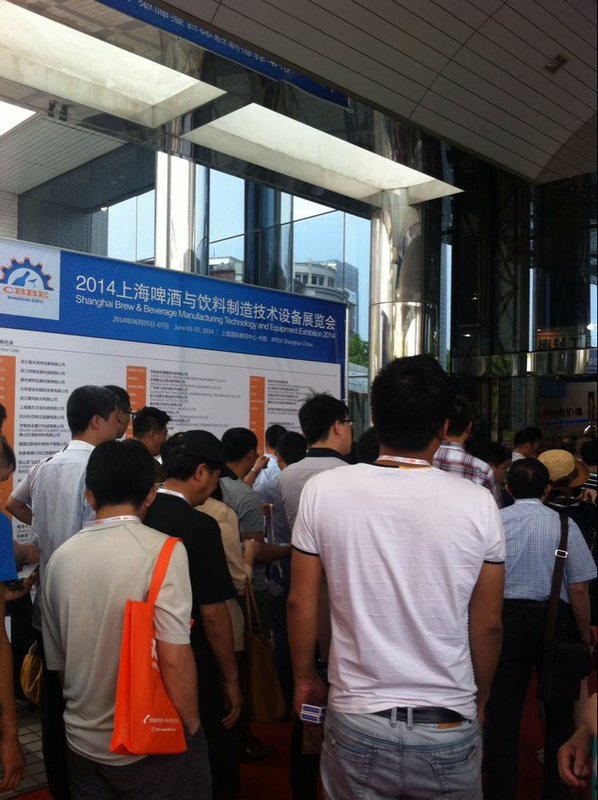 Why CBBE 2015 exhibition sale is so unprecedented hot? 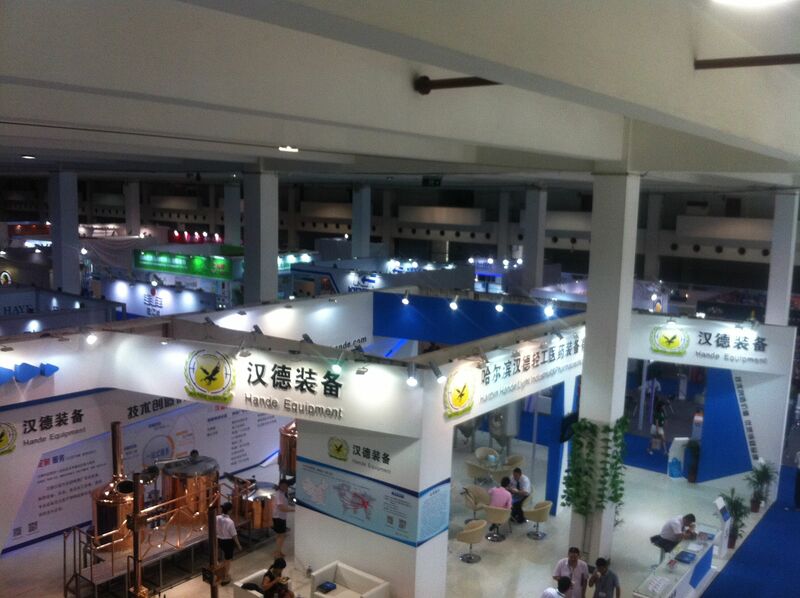 Chinese beer and beverage industry likes the engine with enough horsepower. 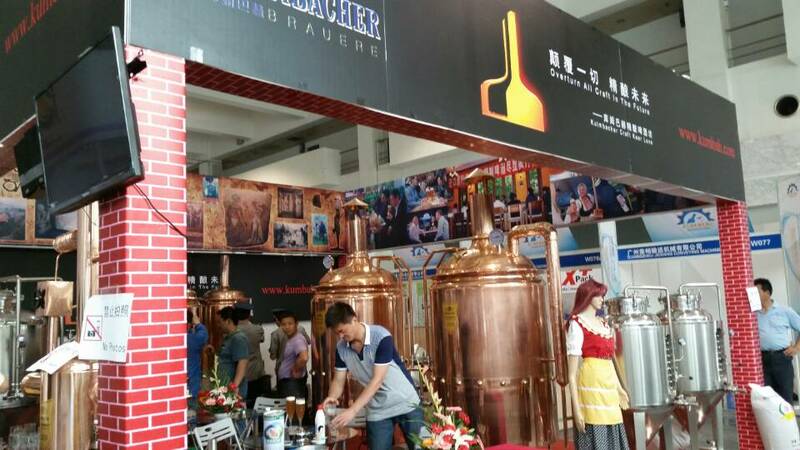 After 30 years of rapid growth with the annual growth rate of above 30%, the total output of national brew and beverage exceeded 200 million tons in 2010 and was up to 180 million tons in 2011; the brew and beverage enterprises with the sales income of above 60 million were up to 2500. Even though affected by global economic downturn, judging from existing data, there is no doubt to achieve above 20% growth in 2012. 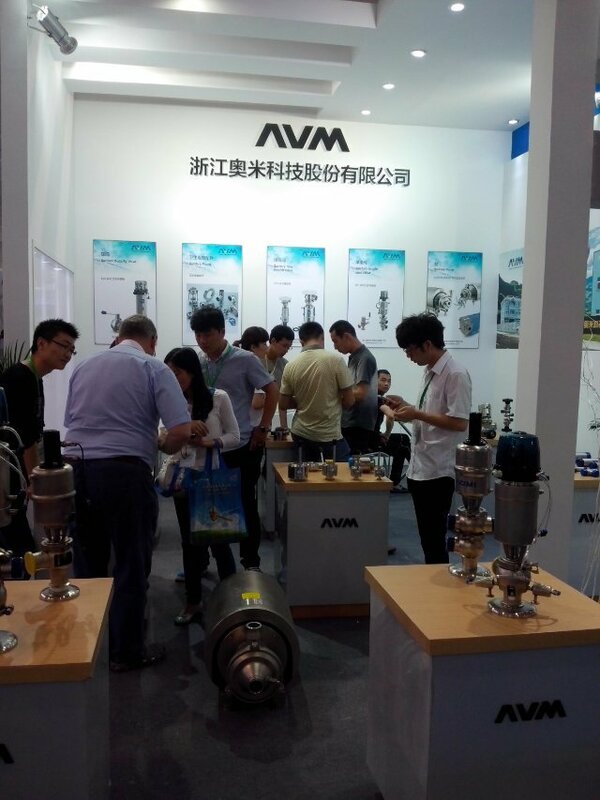 With the deep industry adjustment, it is expected that the industry will keep the growth of above 20% or even 30% in 2013. 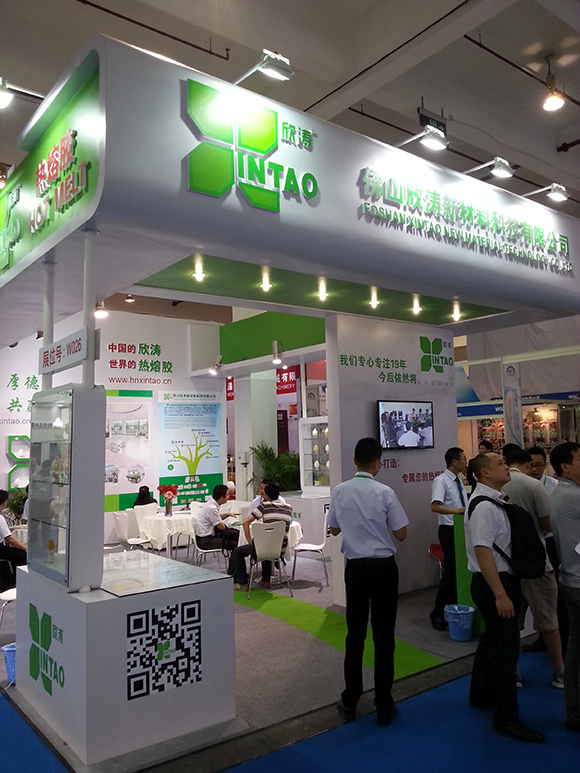 The output growth of more than 10 million requires sufficient production materials, and the following new plant building, new production line investment and old equipment updating will promote the economical development of whole industry chain without doubt. 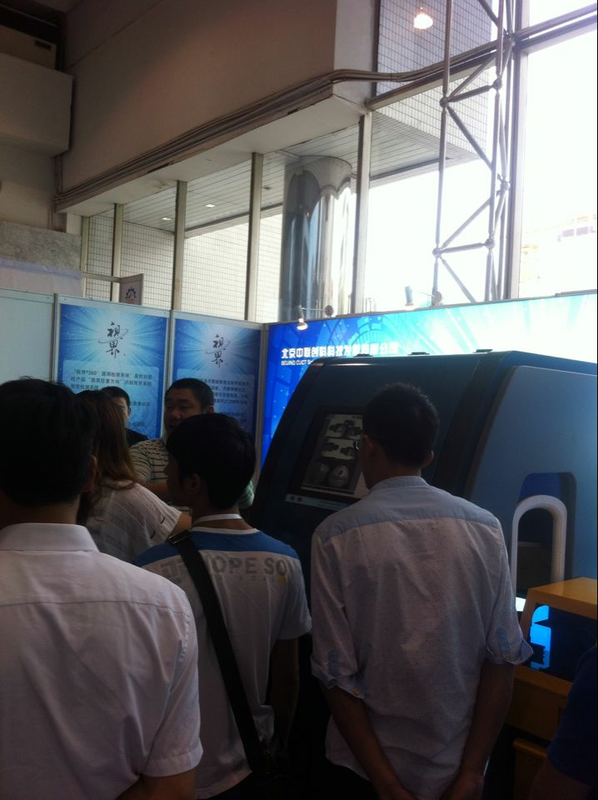 Therefore, many beverage suppliers has spotted such a chance and reserved CBBE 2014 booth, and they wish that the industry and association resources could provide a platform of beverage production equipment raw and au xiliary matierals for beverage enterprises.